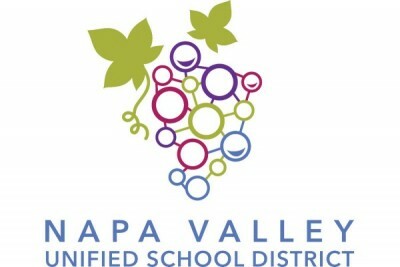 Napa Valley Unified School District is seeking a successful candidate who will be able to teach all levels of Mandarin at American Canyon High School. Napa Valley Unified School District is seeking a successful candidate who will be able to teach all levels of Mandarin at American Canyon High School. Candidates must have a thorough understanding of the National Foreign Language Standards, California State Frameworks, Standards, Assessments and the California High School Exit Exam. Candidates need to have teaching experience at the high school working with diverse populations and a willingness to develop Global Leadership Career Pathway, commitment to work on collaborative teams; developing formative assessment practices; implementing 21st century teaching practices; differentiated instructional methods that support interventions and RTI; teaching the whole student; developing positive student/teacher relationships and; fostering a positive school climate. American Canyon High school strongly encourage all teachers to sponsor an extracurricular activity. Candidates must hold a valid California teaching credential authorizing teaching in the assigned subject matter and the equivalent of CLAD or be qualified to obtain an emergency CLAD permit. In addition, candidates must be considered a Highly Qualified Teacher under No Child Left Behind.